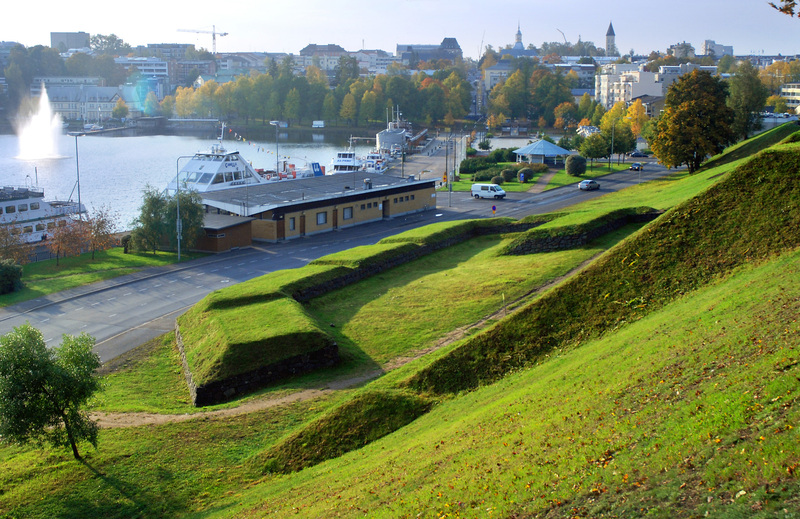 The Fortress of Lappeenranta is a fine Northern example of a European fortified town from the 18th century. 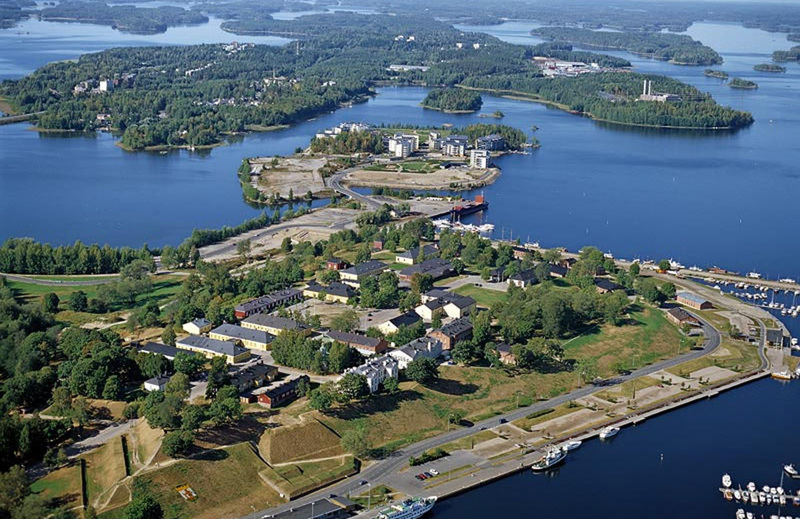 It was built after the Great Northern War in order to secure the eastern border of Finland after Sweden had lost territories and the border fortresses in south-eastern Finland to Russia. Surrounded on three sides by a lake, the town was easy to defend. 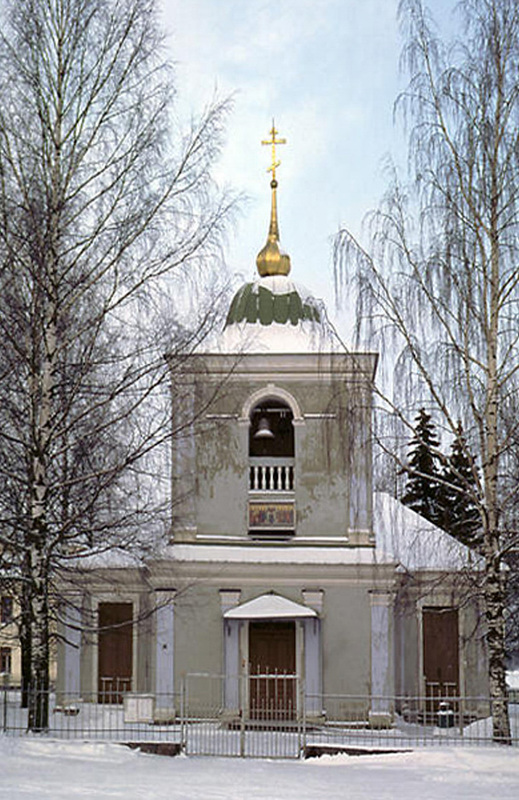 Nevertheless, Russian troops captured it in 1741 and from 1743 to 1809 Lappeenranta was a Russian border town. Supervised by the famous generalissimo Alexander Suvorov, the fortress was strengthened from the 1770’s as an important part of the outer defense of the Russian capital St. Petersburg. When Finland was annexed by Russia in 1809, the fortress lost its strategic importance, even though there was still a Russian garrison. From 1819 until the 1940’s some of the barracks were used as prison. Lapeenranta fortress was restored between 1976 and 2006 and today many of the historic buildings are used for museum purposes.